Last week, BlackBerry announced an almost billion dollar quarterly loss, fueling speculation that the fat lady has already sung. 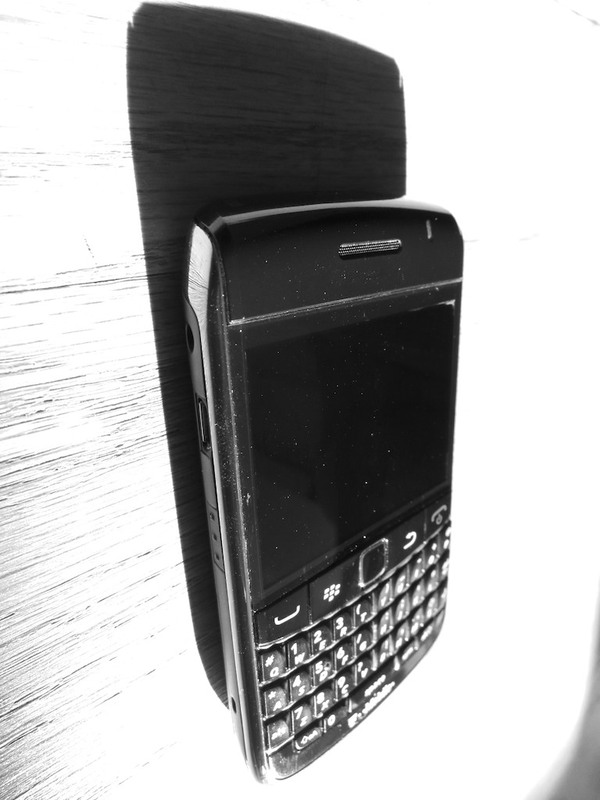 I’ve been happily using a BlackBerry at work for the past nine years, and I’m not pleased at the prospect of losing my little buddy with its old-school keyboard buttons. But what can one do to sooth the pain of this inevitable loss? Of course… write a poem!